THE BIG FINAL OF THE SPRING 2016 SEASON LIVED UP TO THE HYPE. THE DRAMA AND THE INTENSITY BOTH REACHED FEVER PITCH. 8 BALLERS COMPETED WITH EVERYTHING THEY HAD FOR THE GLORY AND A LIFE-CHANGING PRIZE. AND WHEN IT WAS TIME FOR THE FINAL GAME, A RE-MATCH WAS SET BETWEEN ANDREW ‘SPONGEBOB’ WASHINGTON AND BRAZIL’S LEANDRO DE LIMA, WHO COMPETED IN THE FINAL GAME OF FIGHTBALL 02 NYC. ‘SPONGEBOB’ CAME UP ON TOP YET AGAIN, WITH A 1-POINT WIN OVER CROWD-FAVORITE DE LIMA, TAKING HOME THE GRAND PRIZE OF $100,000. THE FIRST OF THE SPRING 2016 SEASON TOURNAMENTS TOOK FIGHTBALL TO A NEW LEVEL. 8 BALLERS WENT ALL IN, AND THE RESULT WAS AN INCREDIBLE SHOW OF GRIT, DETERMINATION AND INSPIRED ATHLETICISM. 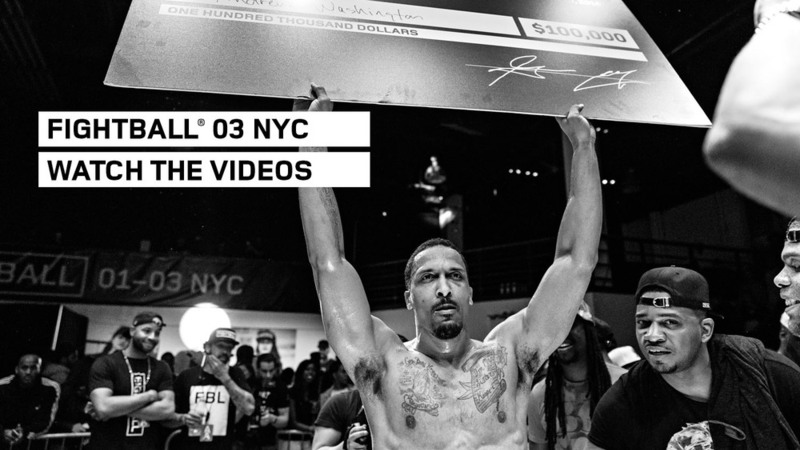 WHEN IT WAS ALL SAID AND DONE, BROOKLYN NATIVE MARVIN ROBERTS CAME OUT ON TOP AND TOOK HOME THE $10,000 PRIZE. ROBERTS, ALONG WITH ERIC WILLIAMS, MALIK BOOTHE, AND J.J. MOORE ADVANCED TO THE FINAL TOURNAMENT OF THE SEASON, HELD ON MARCH 10TH, WITH $100,000 ON THE LINE. THE STORY. THE SET UP. THE EXPERIENCE. FEEL THE ENERGY OF THE WORLD’S MOST INTENSE BASKETBALL COMPETITION. 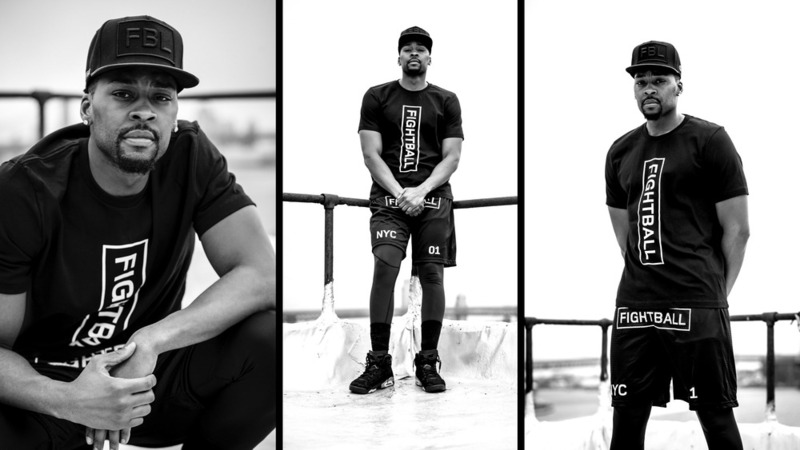 SUBSCRIBE TO OUR YOUTUBE CHANNEL TO STAY UP-TO-DATE ON ALL NEW FIGHTBALL CONTENT. WITH OUR BALLERS AS THEY PREPARE FOR FIGHTBALL. A FIGHTBALL ORIGINAL PRODUCTION. 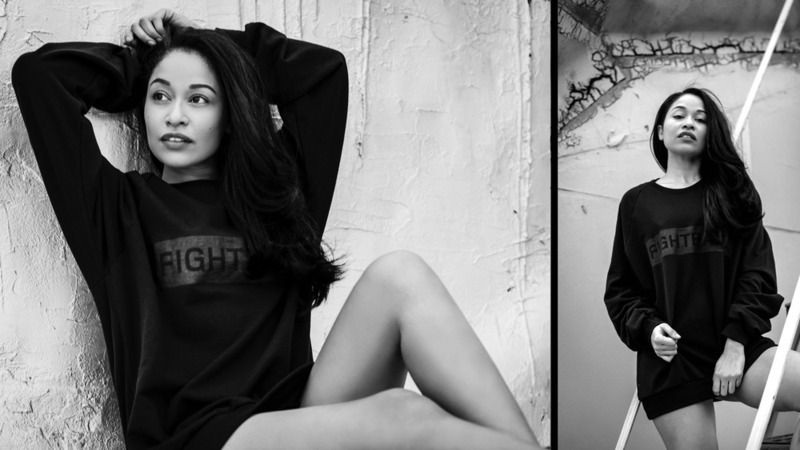 THE FIGHTBALL SPRING 2016 COLLECTION. GET IT HERE. WE DROP IN ON JUST BLAZE TO DISCUSS THE SOUNDTRACK HE CREATED EXCLUSIVELY FOR THE FIGHTBALL LIVE EVENTS. WE HEAR ABOUT JUST'S CREATIVE PROCESS AND INSPIRATION, AND GET A VIEW OF HOW AN ICONIC SPORTS SOUND IS BORN.